Every now and again there are managers or players who transcend their purpose at a particular club. This is the perfect description for Giovanni Trapattoni. 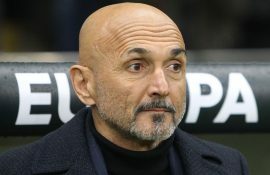 He is without a doubt one of the most successful managers to ever walk the touchline in this great sport, but for Inter, he was something entirely different. He provided the rebirth of a once-dominant club that found itself mired in Serie A mediocrity. 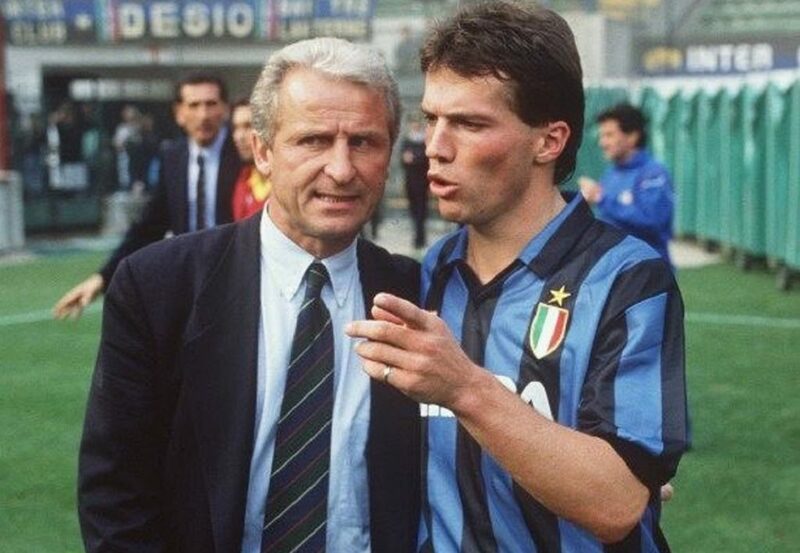 Simply put, Trapattoni put Inter back on the global football map. Giovanni Trapattoni joined Inter after managing bitter rivals Juventus. At the time, Inter were a shadow of their former selves. Once feared the world over under the leadership of Helenio Herrera, the two-time European Champions were caught in decade long drought of underachievement and disappointment. Inter lacked a clear identity. Despite having an array of talented players, the club simply could not put all of their pieces together. Trapattoni had a vision, however. 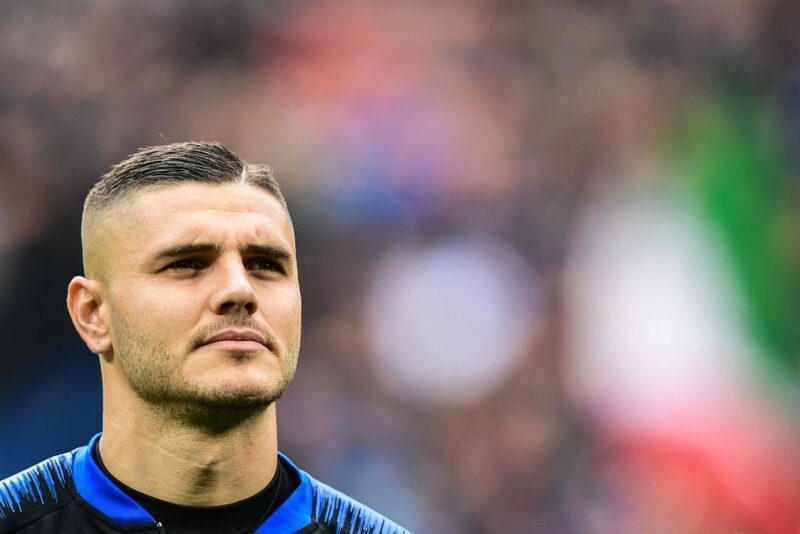 Though, he knew Inter’s problems would not be fixed overnight, he had a clear and attainable solution to the club’s on-pitch woes. During the late 1980’s each Serie A club was only allotted three roster spots for foreign players. Sporting directors and managers had to be very selective in who wore their shirt from outside of Italy’s borders. Though it would take a few seasons, Trapattoni had two players in mind who he believed would make an immediate impact at the San Siro. Lothar Matthaus and Andreas Brehme, two of Germany’s finest-ever football exports, joined Inter at the same time. Matthaus is one of the most versatile players in the history of the game, literally capable of playing every outfield position, while Brehme, was a defensive midfield magician. Matthaus would be utilized as an attacking midfielder who was just as comfortable assisting a goal as he was taking the shot himself. Brehme would use his lockdown defensive skills, pace, intellect, and incredible intuition to make life hell for Inter’s opponents. Trapattoni left the boring, uncreative style of play behind once he took over at the club. His idea of developing Inter into a fun to watch, offensive-minded team was an accomplishment in itself. 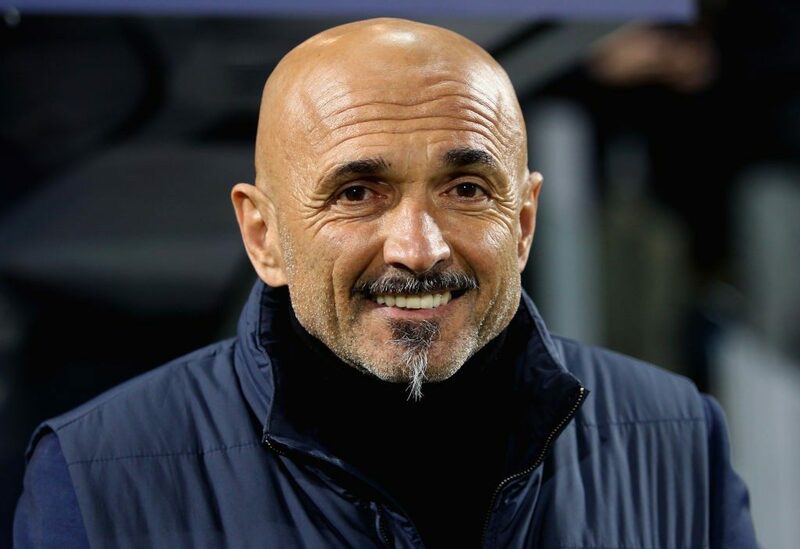 With that in mind, Inter still boasted one of the top defenses on the continent during his tenure with the Nerazzurri. Only the truly elite teams can feature a stifling defense as well as a creative, high-octane attack. Trapattoni instilled both of these characteristics during his half-decade on the Inter touchline. Inter were already on the ascent before the arrival of Matthaus and Brehme. Adding these two future World Cup winners would simply be the finishing touch on Trapattoni’s Inter rebuild. The 1988-89 season would be Inter’s breakout campaign. 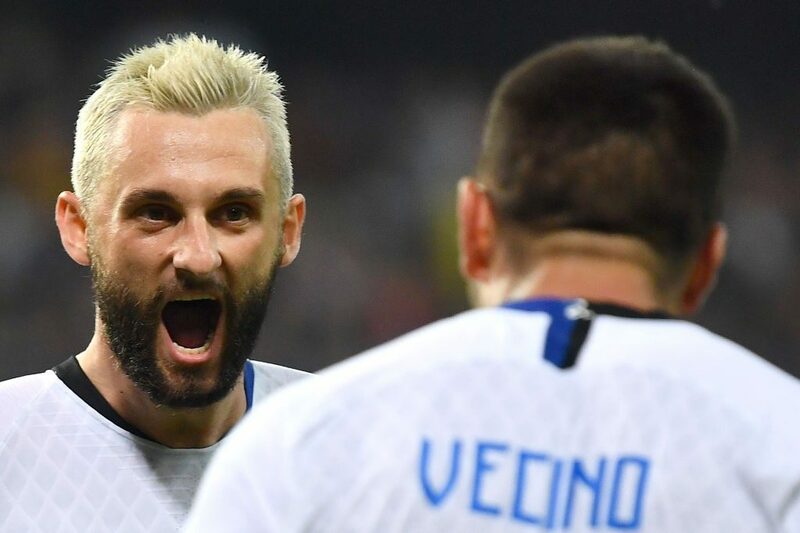 It had been nearly ten years since the Nerazzurri last lifted the Scudetto. A period of time far too long in the eyes of the club’s millions of restless supporters. Inter were not only victorious in winning their first Italian championship since 1980, they were dominant. Inter lost only twice that season, winning 26 times and drawing six. 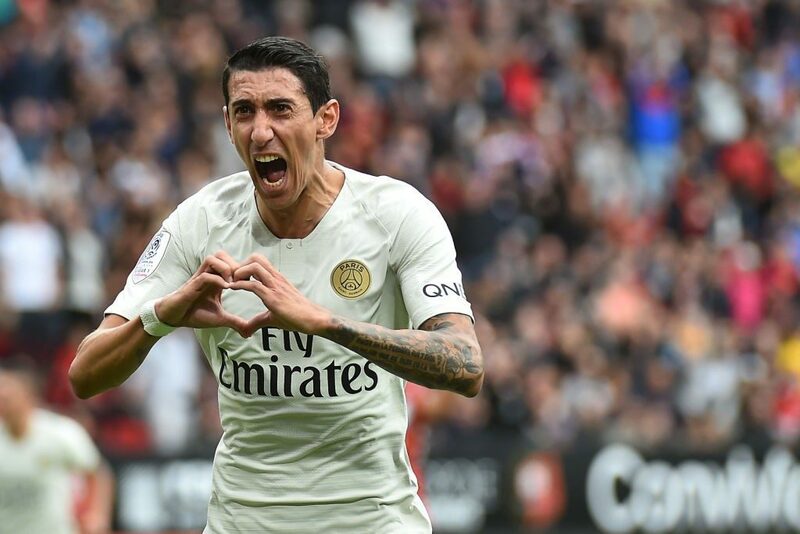 The team delivered a plus 48 goal differential, with the next closest team AC Milan at 36. They won the league in the most comfortable fashion possible, with a staggering eleven point advantage over second place Napoli (a victory only accounted for two points at the time). 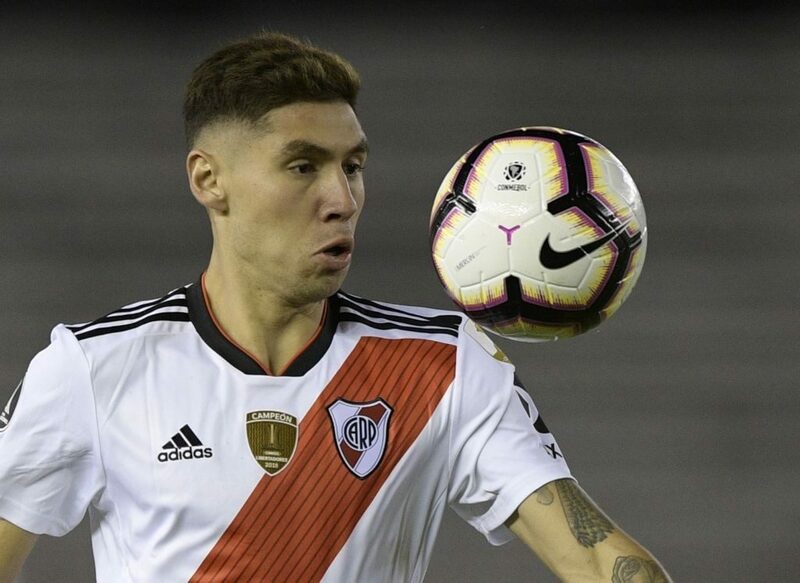 Their attack was top in the league with 67 goals scored and their defense was suffocating, conceding only 19 times in 34 matches. Lothar Matthaus and Andreas Brehme would go on to win the World Cup with their native Germany the next year. There was another player on that incredible German squad that Trapattoni had his eye on: Jurgen Klinsmann. Klinsmann would be the final piece to Trapattoni’s Inter puzzle. 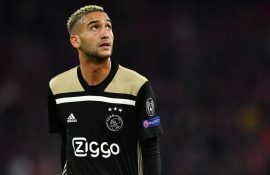 Though, one could argue that he was not needed, he would provide the club with an experienced, complete center-forward, who possessed an exceptional skill set. Above all else, Jurgen Klinsmann was a proven winner. This was precisely the mentality Giovanni Trapattoni was looking for in regards to his players. In order to achieve sustained success in football, a club must be willing to take the risks to bring in players of a certain caliber and making. 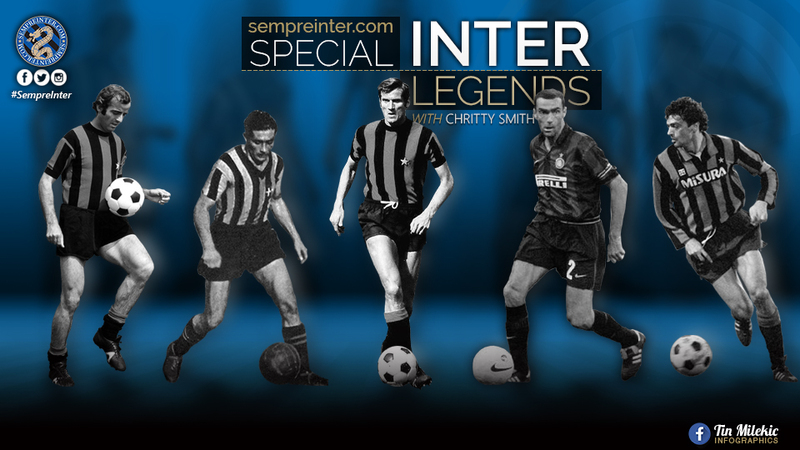 With Matthaus, Brehme, and Klinsmann, this is precisely what Inter had achieved as a new decade was ushered in. In addition to dominating the Serie A, Inter achieved continental success with Trapattoni in 1991 as winners of the UEFA Cup. Though today’s version of the competition is mostly looked down upon, the UEFA Cup was a far more fierce competition, due to the Champions League having considerably fewer entries. This meant that many of Europe’s top clubs would compete against one another in UEFA’s “other” club competition. 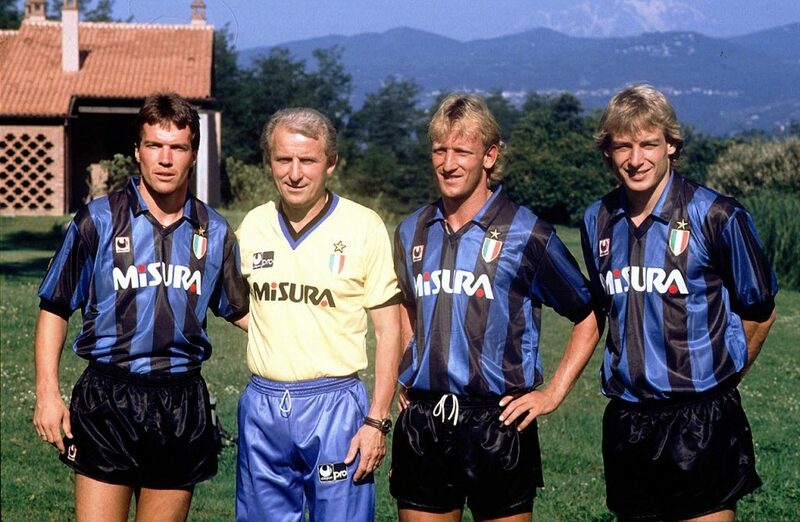 By 1992 Trapattoni had departed Inter, and so too his fantastic trio of German super talents. Inter would undergo a negative transformation shortly thereafter and would have to wait until 2006 before lifting the Scudetto again. Giovanni Trapattoni’s time at Inter will always be remembered as an undeniable success. He had a vision, brought the necessary players to the club in order to achieve this vision, and was successful in getting positive results on the pitch, which eventually culminated in both domestic, as well as continental glory. Trapattoni restored prestige to the Inter name and made the colors “black and blue” feared once more. Most impressively perhaps, he did this, in a short time frame. For this, he will always have a place at the table of Inter legends.